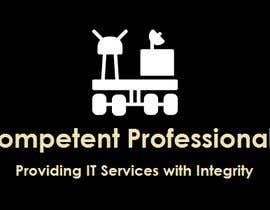 Serious minded IT professional. 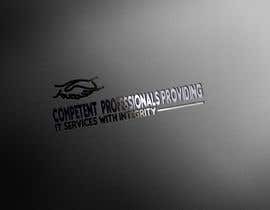 I focus on availability of immediate staffing fill for short term to medium term projects. 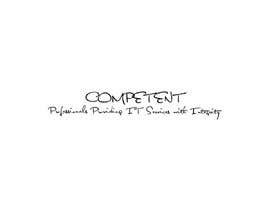 I have the capability of providing IT professionals quickly. 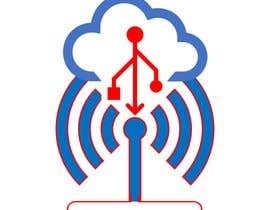 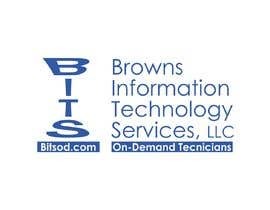 We have competency in network equipment to include ATA's, Firewalls, Switches, Routers, Audio/Video, camera, infrastructure cabling - twisted pair, coax, fiber optics, and more. 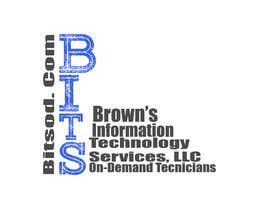 We have industry certified technicians available for your project. 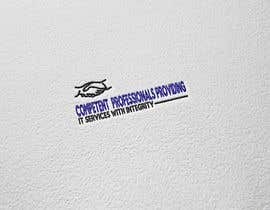 Our motto is "Competent Professionals Providing IT Services with Integrity." 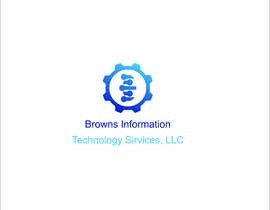 We want to be effortlessly fast, accurate, and clean. 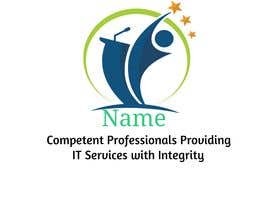 Bring me your ideas for a great logo. 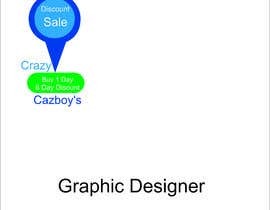 Win the competition and I will negotiate more money for logo revisions, copyrights, and file types. I am planning a Joomla website - demonstrate your professional competency and there is more work coming. 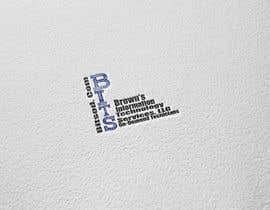 What is the text of your logo? 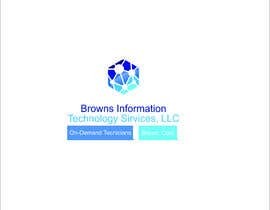 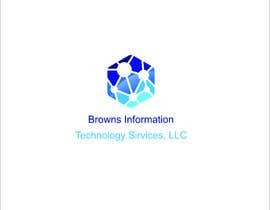 Oops .... Brown’s Information Technology Services, LLC. 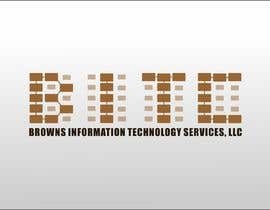 Please update the spelling.